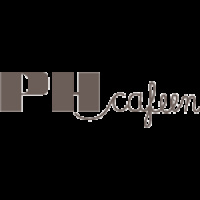 I'm very glad, that 20 of my photos will be exibited at PH-caféen from the 17th. of August. The reception will be at Tuesday the 18th. from 5-7 pm.